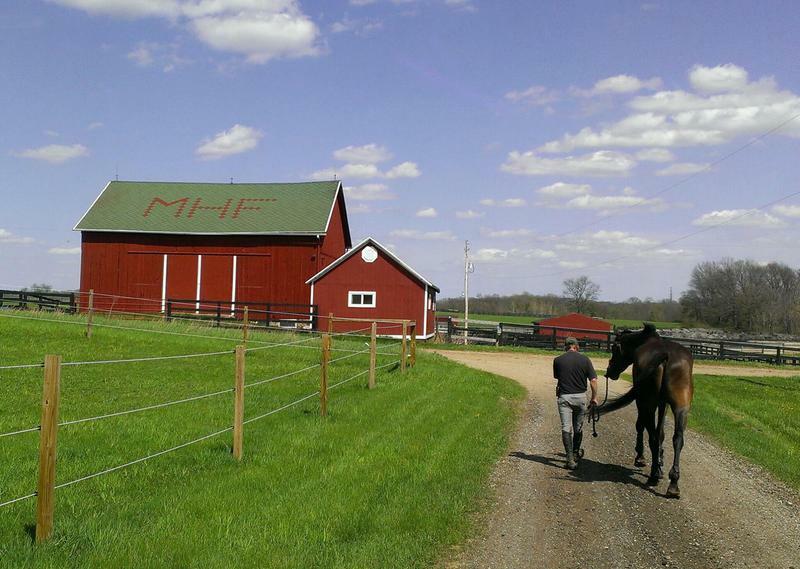 Maute House farm began in 1998 and has developed into a self-contained training facility for both horse and rider. 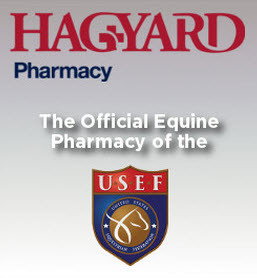 The goal was to be able to produce a horse and or rider combinations from the lowest levels, and advancing them far as they are capable of going, or as far as they wish to go. This is the personalized training philosophy of owner/manager Robin Walker. Construction of Maute House farm started from scratch. 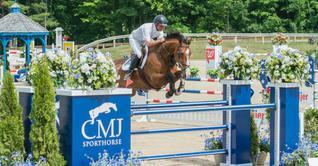 All facilities needed to accomplish the goals Robin had in mind for his horse and rider development program. From the concept cross country field to the gallop, horse walker with concrete floor to an outdoor arena big enough for interval training. 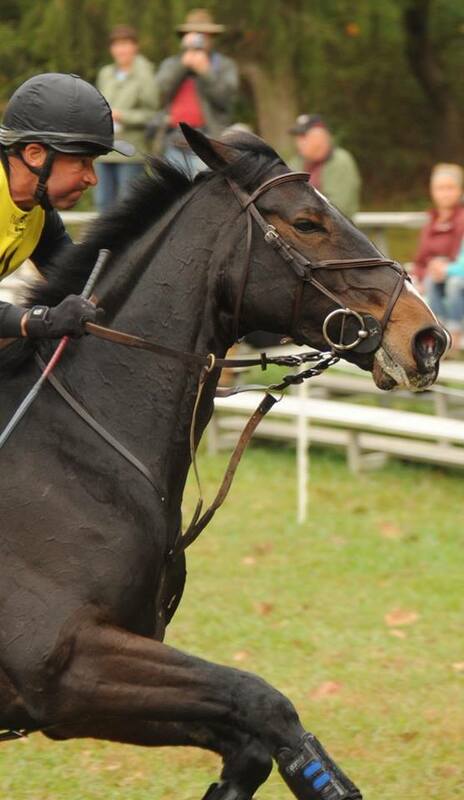 Robin Walker offers personalized horse training, management and instruction. Robin shares his knowledge and experiences by offering training opportunities at MHF. ICP Co-Teaching experiences, workshops, clinics are also offered at the farm. Robin and his wife Kara own, manage and train out of their Maute House Farm, in Grass Lake, Michigan and Fox Creek Farm, in Creston, Ohio. 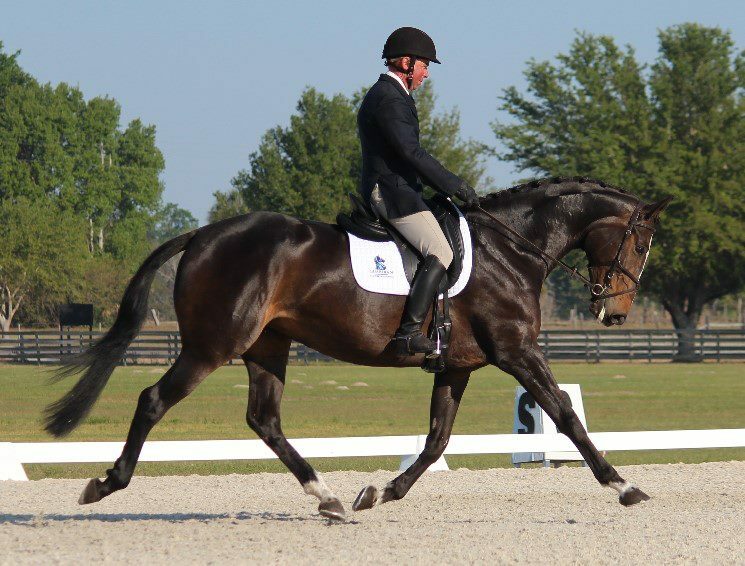 Maute House Farm moves the business to Ocala, Florida for the winter months where they compete in both the eventing and the show jumper ring. We provide a quality educational experience on good footing in a safe and professional environment. 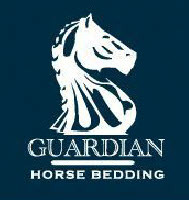 Guardian Horse Bedding - Hagyard Pharmacy - Anteres saddles.